After taming my unicorn, this episode will deliver large helpings of finding your life’s purpose insight served up by myself and the Tribe of Mentors! 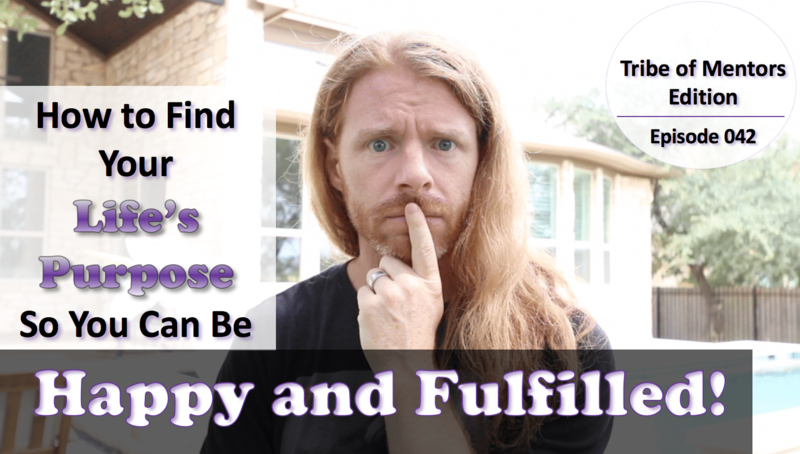 Instead of going into airy fairy vision board land to give you really delightful sounding unhelpful advice, we get very tactical with how to find your life’s purpose so you can have more happiness and fulfillment in your life, rather than just a small dose of . . .